Visit and "Like" Pisté and Chichén Itzá on Facebook!! OSEA is located in the Maya community of Pisté, Yucatán, México. Pisté is a small yet somewhat "cosmopolitan" town of approximately 5,000 persons that forms the central hub and service center of the tourism economy of the nearby archaeological ruins and tourism destination of Chichén Itzá. 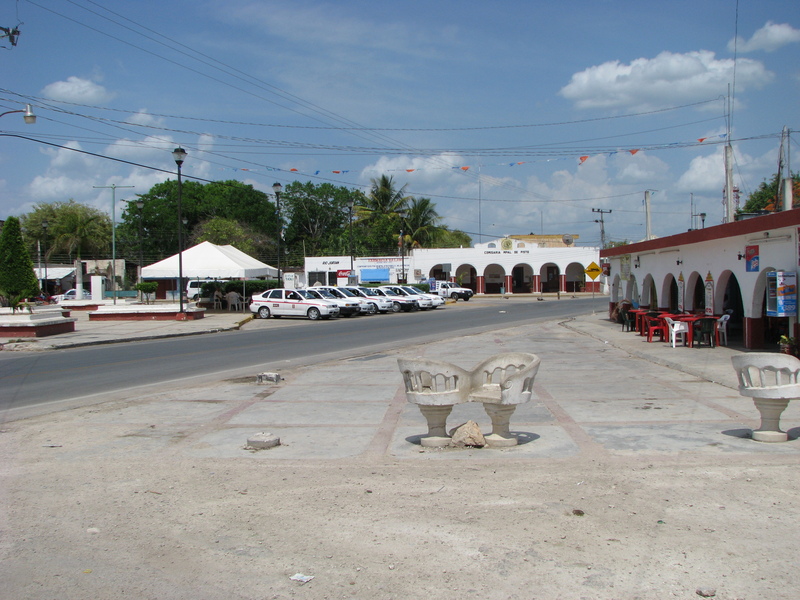 There are more than a half dozen smaller towns and villages – including Yaxuna, Xocempich, Xkalacoop, Yokdzonot, Popolá – that form the socioeconomic and political periphery of Pisté-Chichén. 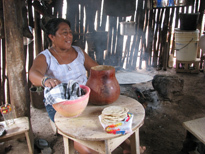 These villages are often much more traditional in the sense of greater incidence of monolingual Maya speakers, greater reliance on traditional agricultural production for the household economy, more dependence on traditional cultural activities, and underdeveloped urban infrastructure. These communities have been connected to Piste as the social, economic and cultural center of the region for over thirty years. The community of Pisté is home to two private and one government medical clinics. OSEA students have access, if needed, to the ambulance service stationed at Chichén Itzá for tourists. Major hospitals are located 40 minutes away in the city of Valladolid or 1.5 hours away in the capital city of Mérida, Yucatán. 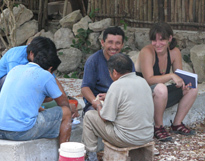 In addition, the greater Pisté region is the home of many traditional Maya health specialists or health service providors of massage, midwifery, herbal and plant healing, "curanderos", diviners, and so on. The student of Maya can make use of these services either as a patient/client or as subjects with whom to investigate some aspect of traditional healing/medical practices. The OSEA headquarters is a small complex centrally located south of the main square or zocalo of Pisté and 3 minutes from the main road on the way to Chichén Itzá. On arrival all participants are lodged in the Posada Olalde, which is no more than 4 minutes away at a slow pace. All home-stays are an easy 3 to 10 minute walk from the OSEA campus. OSEA facilities in Pisté include: small library focusing on the anthropology of Yucatan and ethnographic methods; computer lab where students with laptops can access the internet and printing services or use an OSEA computer for word processing; seminar rooms for classroom or other group activities; temporary accommodations for guest lecturers. Pisté has been a tourism destination for nearly a hundred years and has developed a community culture that is open to and safe for foreigners. There is no prominent nightlife typical of cities or beach destinations. Pisté and Chichén are designated stops on the major travel routes of the region and bus transportation between Pisté/Chichén, Mérida, Cancun, and the Maya Riviera is frequently scheduled on a daily basis. Social life is primarily dedicated to family, sports, and religion. 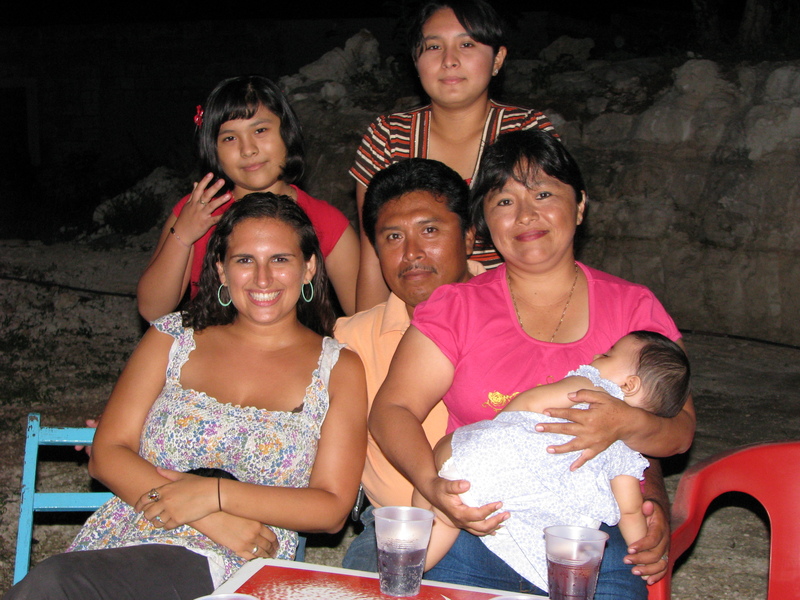 Maya communities are primarily Catholic but a significant percentage of the population of Yucatán, including Pisté and nearby communities, is Protestant. In Pisté there Protestants are primarily Evangelical Presbyterians, but there are small groups of practicing Methodists, Mormons, Jehovah's Witness, and Seventh Day Adventists. 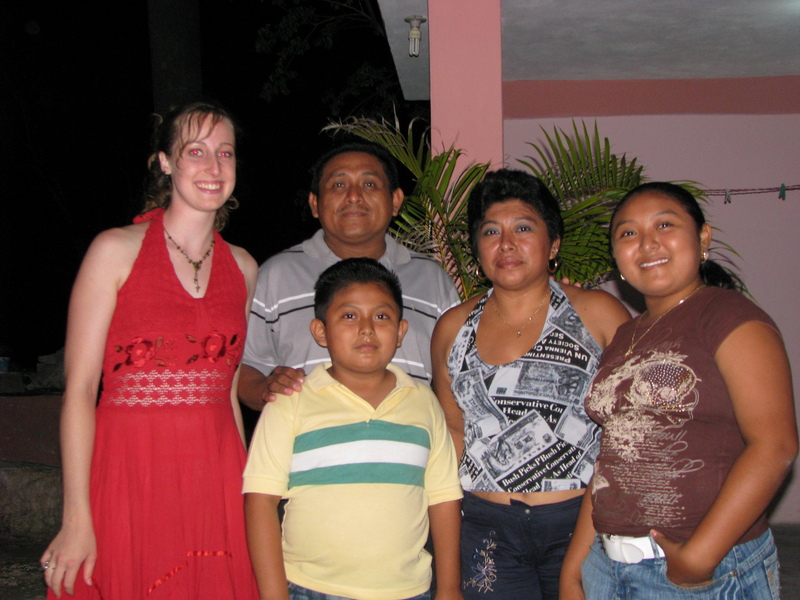 Traditional Maya culture is still a vibrant cultural and religious expression in Pisté and in surrounding communities. Although Pisté is "cosmopolitan" compared to surrounding villages, people continue to rely on traditional healers, from H'meen and herbateros to midwifes and sobadores are relied upon for various ailments for which western allopathic medicine is not appropriate. At the same time, there is a growing youth culture based on the transcultural appropriations of western, especially US-American cultural fads and styles. Young adults frequently visit neighboring communities where bands stop to give dance shows on their travel itineraries through the region. Youth of both genders also enjoy sports and even work out gyms for aerobics and weight-lifting. Field school participants can get involved in any number of sports, from baseball, which is taken very seriously, to volleyball, basketball and soccer.